Tarun Gupta October 11th, 2013 Social Media Marketing no comments. Changed content marketing initiatives and blogging strategies have taken over the lead in SEO post Google updates. These strategies have become the game changers for those internet marketers who put hard efforts to drive more traffic, earn quality inks, and rank higher on Google. In the light of these updates, Google Authorship has emerged as the most astounding and important entity for the bloggers and website owners. Why Google Authorship So Important ? I am damn sure that post-penguin, Author rank is going to become a decisive factor in your Google+ Marketing initiatives if all you need is to set high search engine ranks in premier search engine Google. The Google authorship carries a range of business benefits to the internet marketers. Let's take a quick look on those. If you are an author having a Google+ profile, let the whole world know the strength of your thoughts. Tell every one the experience and writing proficiency you have in authoring docs. You must have noticed a professionally added profile picture with every search result when you search some stuff online. When you link all your online work with your Google+ profile, Google authorship authenticates your status as an author. This has been proved time and again that a search result with an image has higher click rates in comparison to the search results without author image. That is why I am telling you to secure Google author rank and start with a bang. If spam and spun content are testing your patience, let Google Author rank come to the rescue. The when you earn Google authorship, Google gives your content more value than any other content without an author rank. 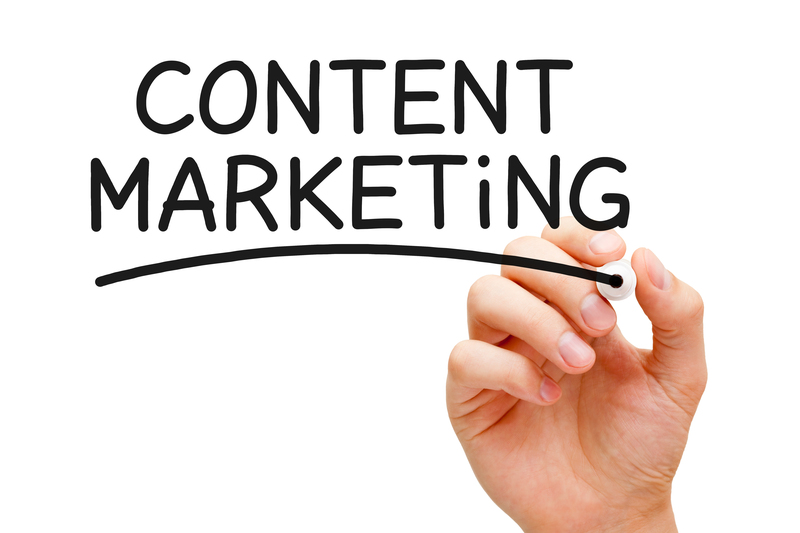 The authorship also entitles you to established your core audience. Now you can easily get to know about the places and locations where your genuine content are copied. On a number of occasions you find that the same people are active on your content and sharing and liking them on frequent intervals. Google authorship acts as a real content value boost and significant pace in our efforts to escalate and increase your target audience and potential subscribers for your blogs. When you have an Author Rank with your portfolio, readers can directly view your Google+ profile and connects with you. 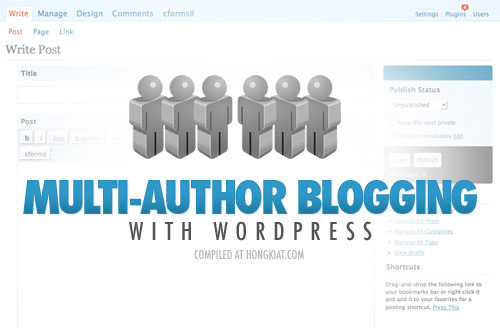 Set up your Google Authorship now and bring more readers to your blog and web page. Google author rank enables your content to get indexed quicker. All you have to do is to link it to your Google+ profile. The Google Authorship gives your content priority over other content posted on the webpages associated with other websites. The quicker you’re indexed with Google, the sooner will be explored by the people. Quick indexing helps visitors and buyers to find your stuff easily. This will give a serious proportion to your SMM Service strategies and boost your audience engagement aspirations.